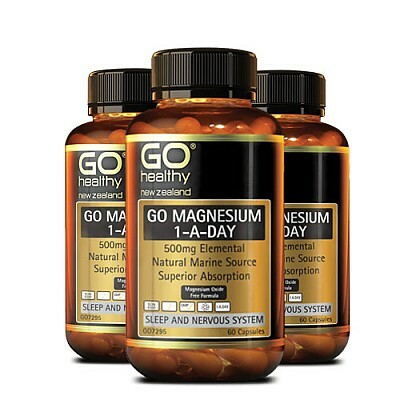 Sourced from seawater, this natural marine Magnesium contains no Magnesium oxide, giving it superior absorption as well as being gentle on the digestive tract. 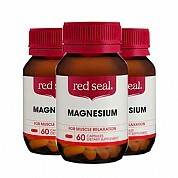 Magnesium is effective in supporting relaxation, soothing muscle tension and muscle tightness as well as for supporting a good night’s sleep. 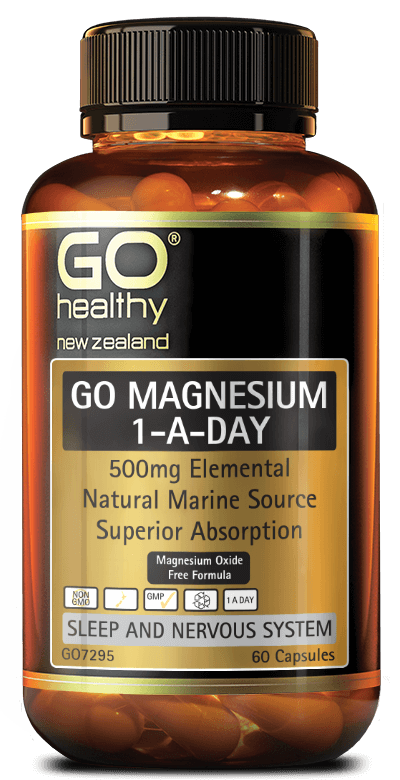 providing elemental Magnesium 500mg Sustainable source of natural Magnesium from seawater. 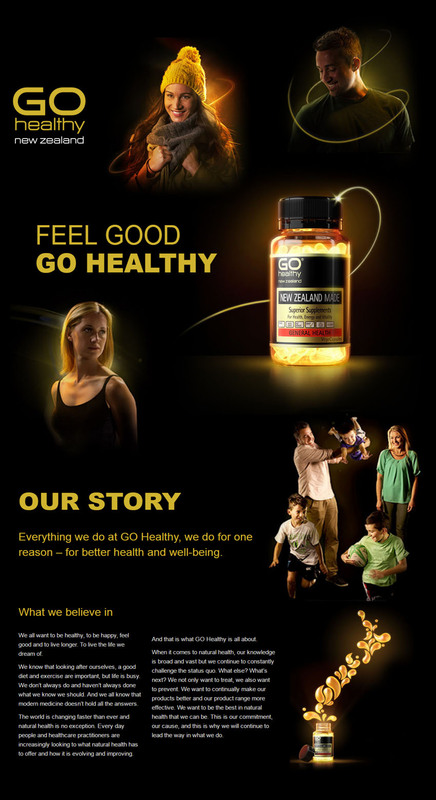 Adults: Take 1 Cap daily. Can be taken anytime, with food or on an empty stomach. To promote a restful sleep, take before bed. Or as directed by your Healthcare Professional. 성인 : 매일 1캡슐. 식전 또는 식후 섭취.